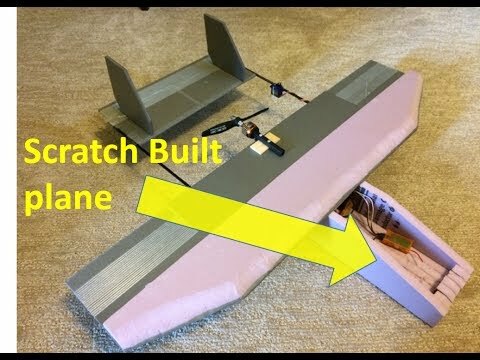 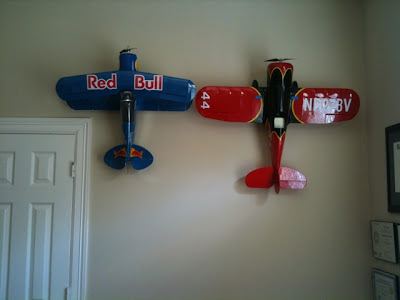 SubSonicHobby - RC Plane Drone UAV Car Boat: How to hang your RC planes on the wall. 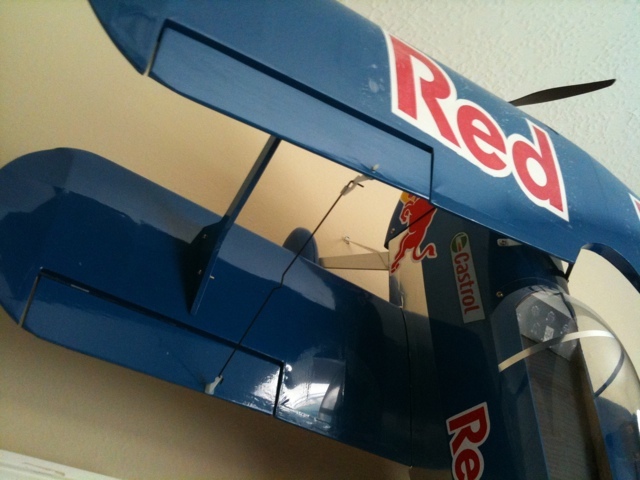 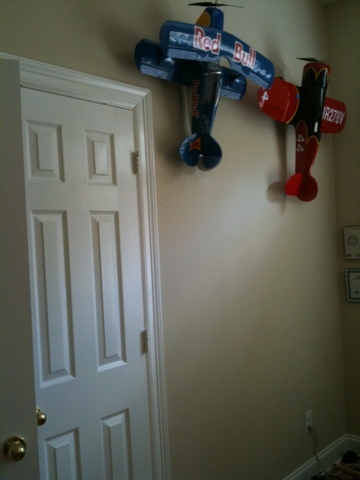 How to hang your RC planes on the wall. 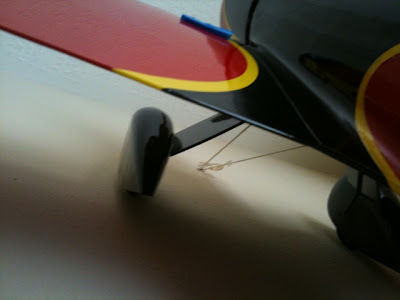 The pictures below show how my Planes are hanging on the wall.